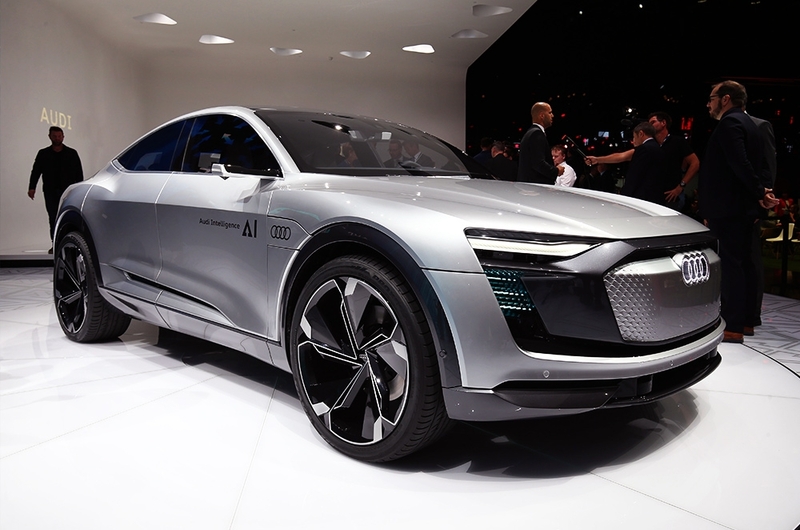 This could very well be the most affordable new Audi on the market today. 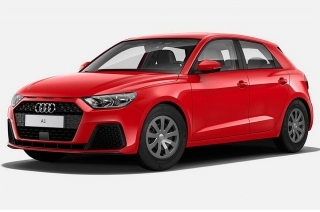 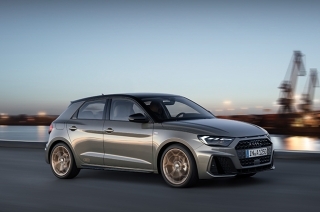 Audi’s small hatchback gets a significant update. 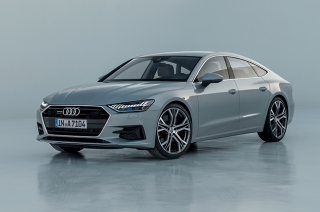 The Audi A7 Sportback shows the sporty side of the German automaker. 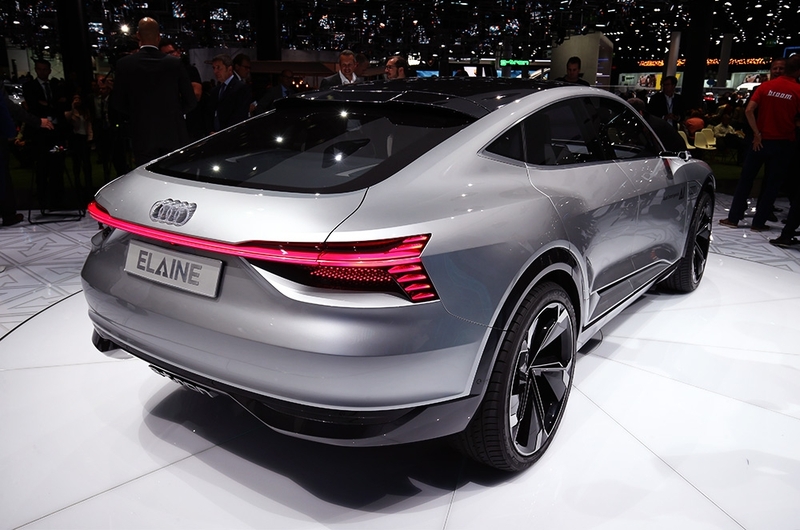 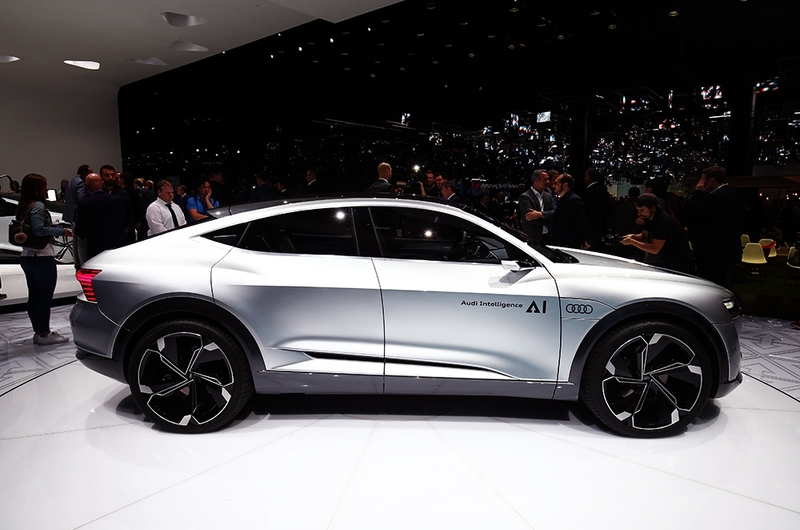 Audi previewed the level 4 automated Elaine, which used to be the e-tron Sportback concept, at Frankfurt. 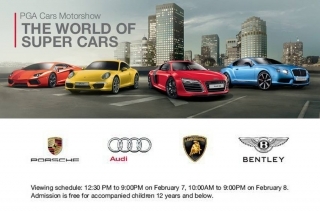 This coming February 7 to 8, 2015, view the beautiful machines from Audi, Porsche, Lamborghini, and Bentley at PGA Cars’ “World of Super Cars”.